Are you a Seasonal Person? I love the above phrase, A Soul is Born: Season by Season. In pondering that phrase, I think about how I am such a seasonal person. I’m not talking about the weather seasons because I love them all, even the harsh winters here in Maine. No, I’m talking about my inner seasons. Sometimes I’m in tune with the here-and-now” and sometimes I’m lingering in the past. In order for me to move into a greater clarity of self spaciousness and stay in the present, I need to release all of the red flags floating around in my day and critical thoughts in my mind and rest with my reliable narrator, Jesus. While returning to my habitat with the Creator, He helps me to discern and heal while raising me back into action. He guides me into taking myself less seriously and teaches me how to learn to play with the life that He’s given me. 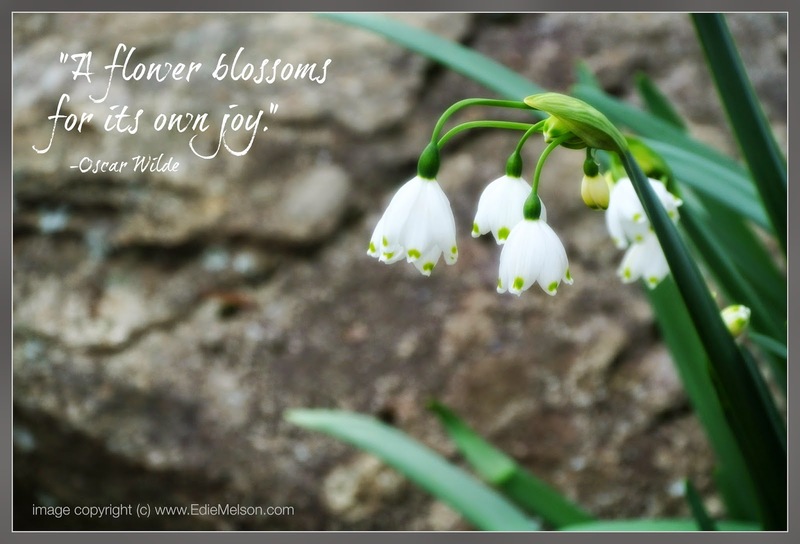 Is your soul longing for a different season? Is there a reason why you are in the season that you are in? 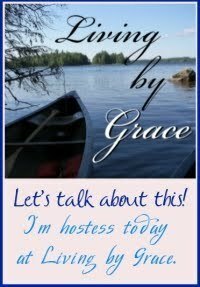 Think about it and share your thoughts as I host today’s discussion on Living by Grace.